3. 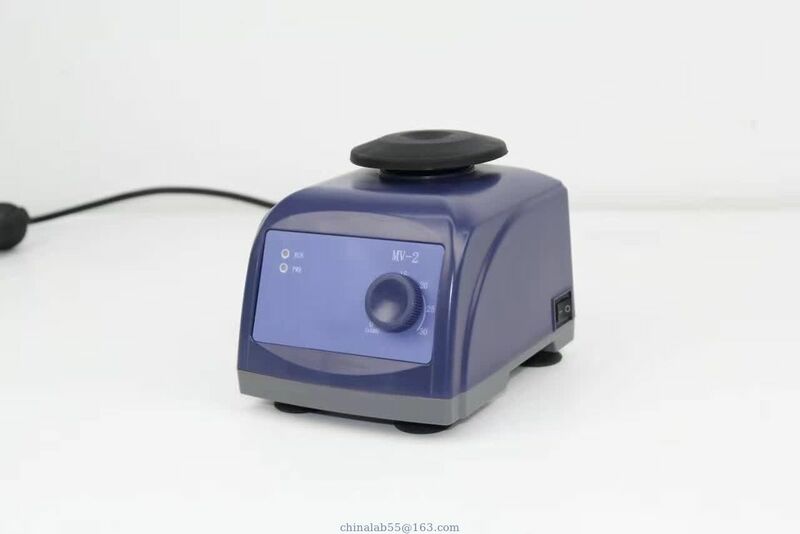 Widely used in biochemistry laboratory, chemical laboratory, hospital, radiation immunoassay, pharmaceutical and other routine laboratory equipment. 4. Used for sample tissue, cells, bacteria liquid, such as the chemical reagent oscillation, blending and mixing. * For different test tube, the centrifugal tube, such as enzyme label plate container of mix, achieve high efficiency spiral effect. * Balance of eccentric block design, the amplitude of 4.5 mm, shock effect is perfect. * Brushless motor drive directly. It is durable, quiet and maintenance free. Fixture Recognition: Automatic fixtures recognition and speed limit. Safe and simple operation.